Claudette Colvin was born on September 5, 1939, in Montgomery, Alabama. 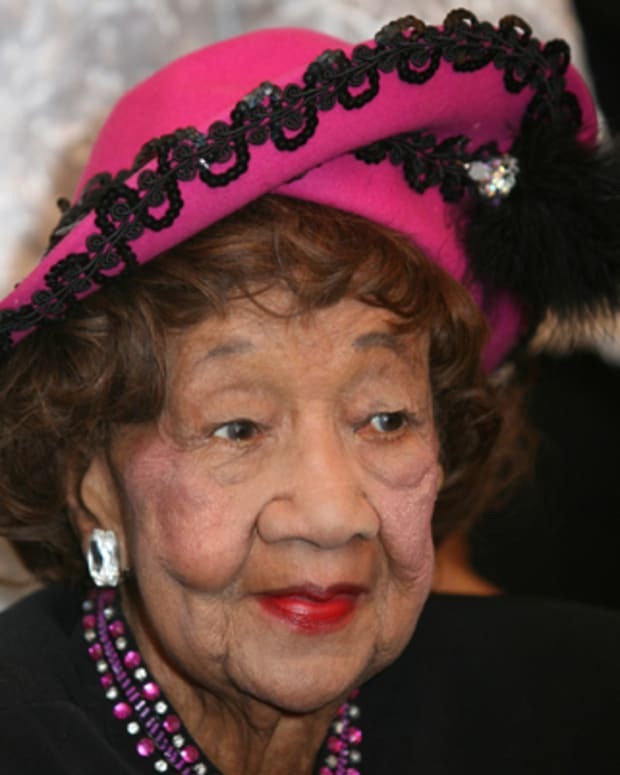 On March 2, 1955, she refused to give up her bus seat to a white passenger. 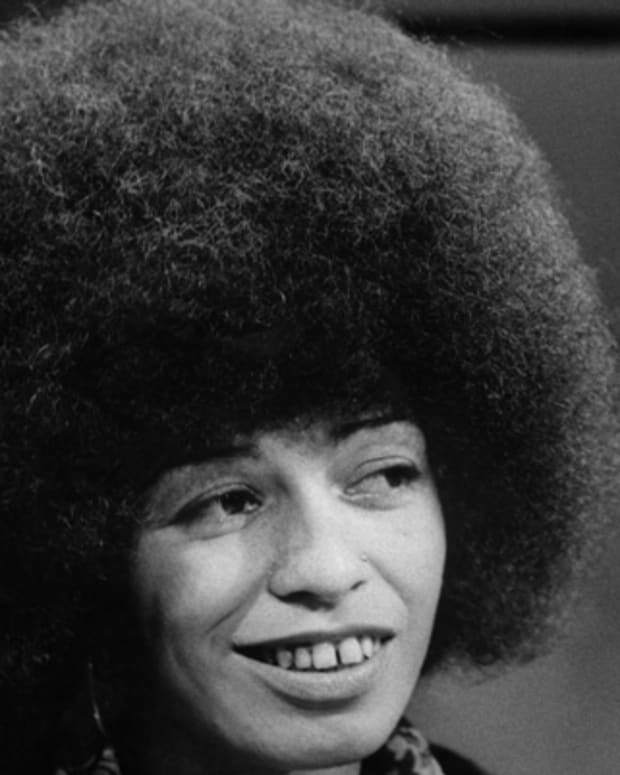 She was arrested and became one of four plaintiffs in Browder v. Gayle, which ruled that Montgomery&apos;s segregated bus system was unconstitutional. 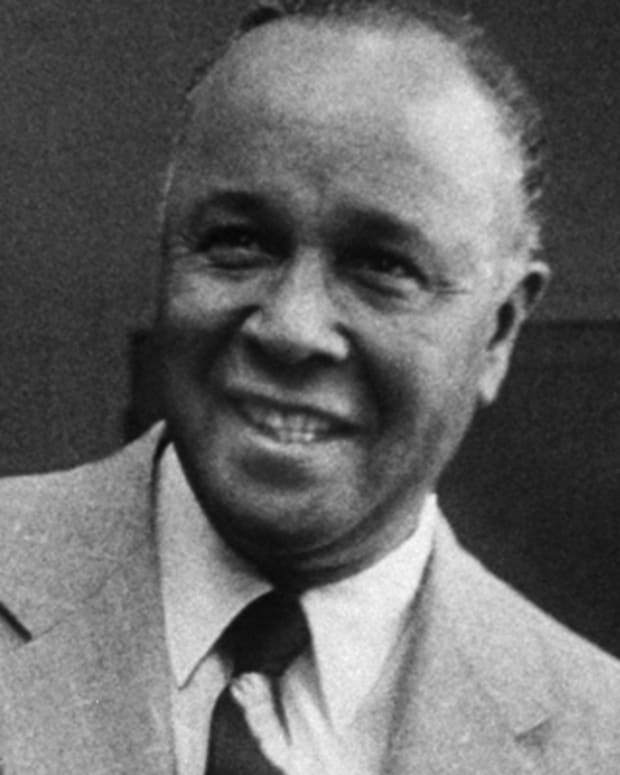 Colvin moved to New York City and worked as a nurse&apos;s aide. She retired in 2004. Claudette Colvin was born on September 5, 1939, in Montgomery, Alabama. Months before Rosa Parks, Colvin stood up against segregation in Alabama in 1955, when she was only 15 years old. 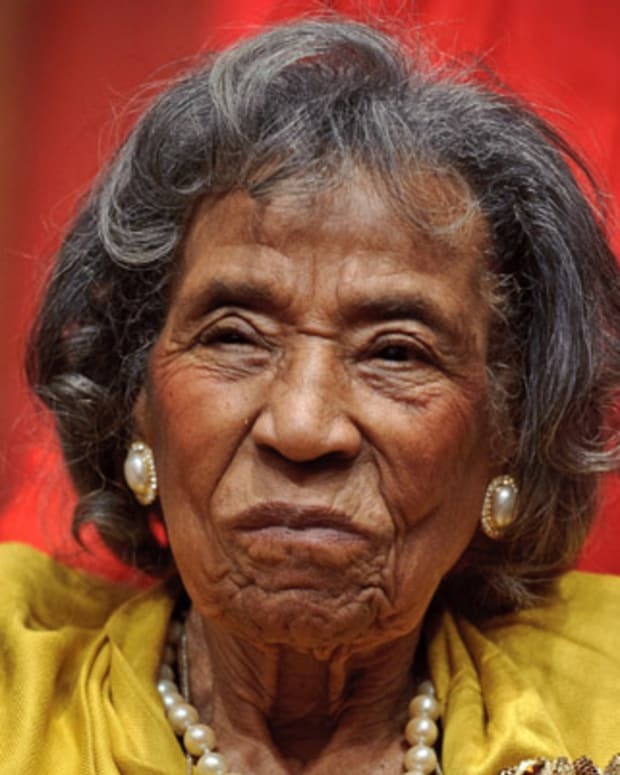 She also served as a plaintiff in the landmark legal case Browder v. Gayle, which helped end the practice of segregation on Montgomery public buses. Growing up in one of Montgomery&apos;s poorer neighborhoods, Colvin studied hard at school. She earned mostly As in her classes and even aspired to become president one day. On March 2, 1955, Colvin was riding home on a city bus after school when a bus driver told her to give up her seat to a white passenger. She refused, saying, "It&apos;s my constitutional right to sit here as much as that lady. I paid my fare, it&apos;s my constitutional right." Colvin felt compelled to stand her ground. "I felt like Sojourner Truth was pushing down on one shoulder and Harriet Tubman was pushing down on the other—saying, &apos;Sit down girl!&apos; I was glued to my seat," she later told Newsweek. 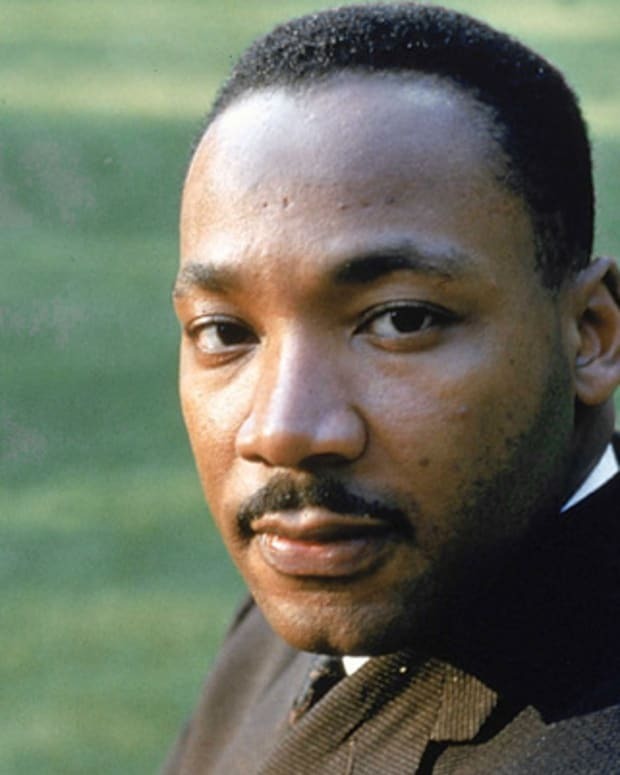 Colvin was arrested on several charges, including violating the city&apos;s segregation laws. For several hours, she sat in jail, completely terrified. "I was really afraid, because you just didn&apos;t know what white people might do at that time," Colvin later said. After her minister paid her bail, she went home where she and her family stayed up all night out of concern for possible retaliation. The National Association for the Advancement of Colored People briefly considered using Colvin&apos;s case to challenge the segregation laws, but they decided against it because of her age. She also had became pregnant and they thought an unwed mother would attract too much negative attention in a public legal battle. Her son, Raymond, was born in March 1956. 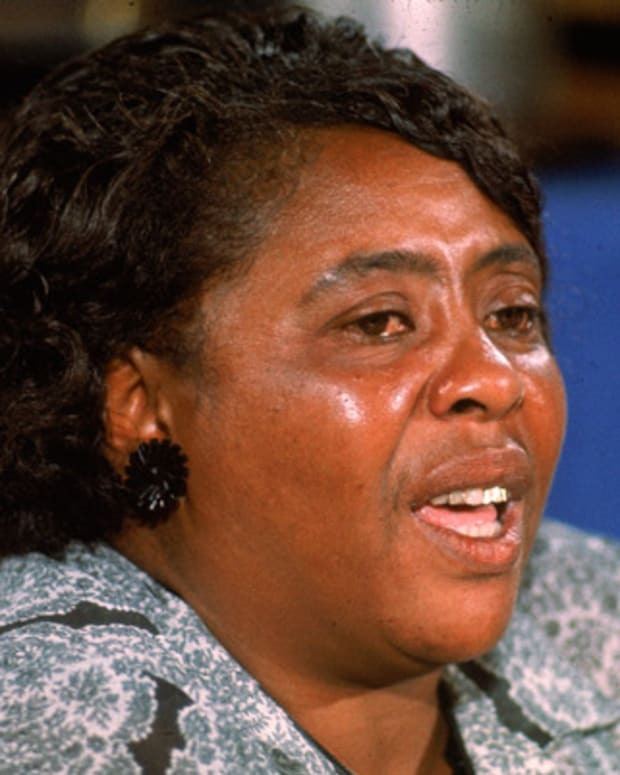 Despite her personal challenges, Colvin became one of the four plaintiffs in the Browder v. Gayle case, along with Aurelia S. Browder, Susie McDonald and Mary Louise Smith (Jeanatta Reese, who was initially named a plaintiff in the case, withdrew early on due to outside pressure). 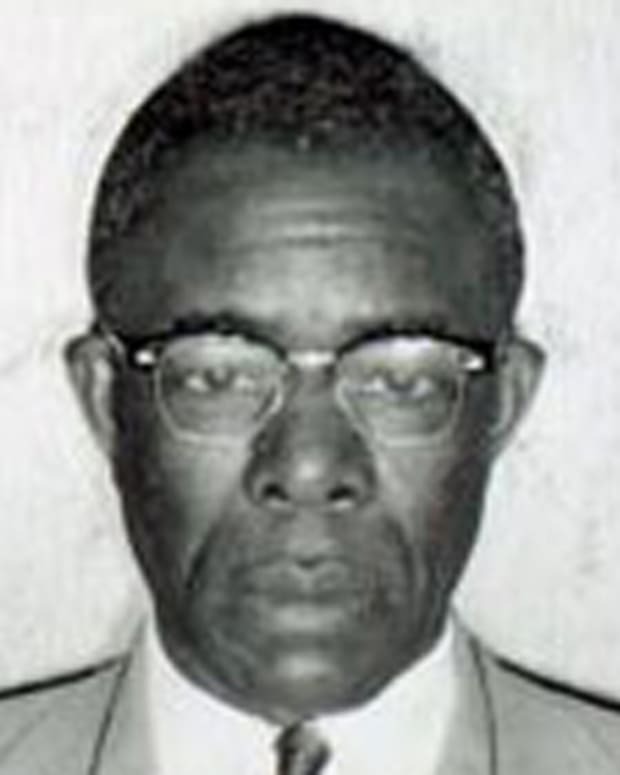 The decision in the 1956 case, which had been filed by Fred Gray and Charles D. Langford on behalf of aforementioned African-American women, ruled that Montgomery&apos;s segregated bus system was unconstitutional. Two years later, Colvin moved to New York City, where she had her second son, Randy, and worked as a nurse&apos;s aide at a Manhattan nursing home. She retired in 2004. 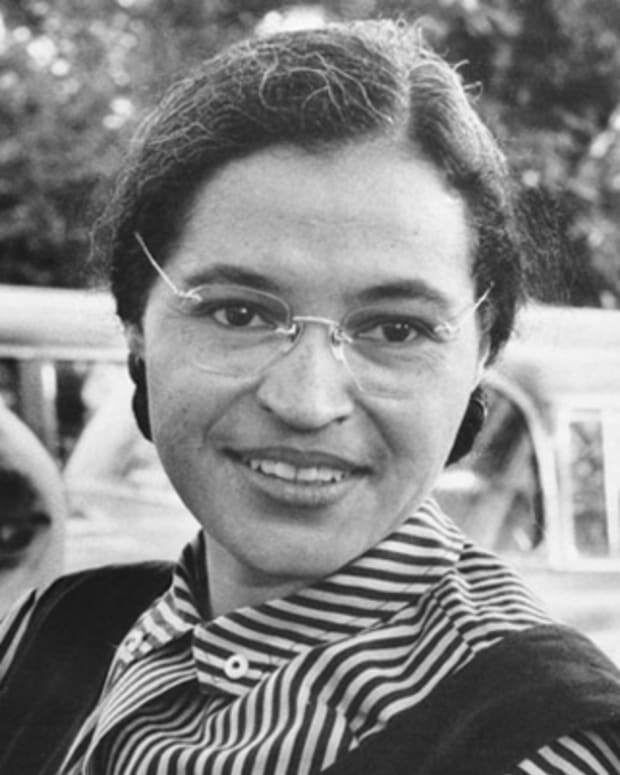 Much of the writing on civil rights history in Montgomery has focused on the arrest of Rosa Parks, another woman who refused to give up her seat on the bus, nine months after Colvin. While Parks has been heralded as a civil rights heroine, the story of Claudette Colvin has received little notice. Some have tried to change that. 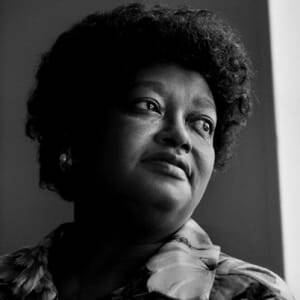 Rita Dove penned the poem "Claudette Colvin Goes to Work," which later became a song. Phillip Hoose also wrote about her in the young adult biography Claudette Colvin: Twice Toward Justice. While her role in the fight to end segregation in Montgomery may not be widely recognized, Colvin helped advance civil rights efforts in the city. 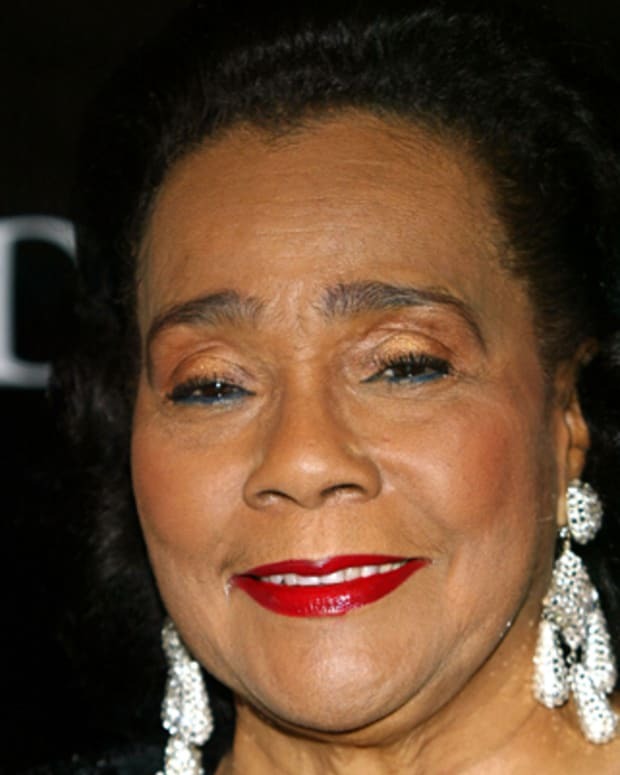 "Claudette gave all of us moral courage. If she had not done what she did, I am not sure that we would have been able to mount the support for Mrs. Parks," her former attorney, Fred Gray, told Newsweek.